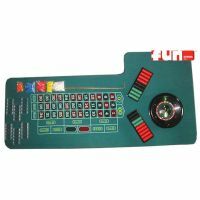 The Fun Events Casino Game Craps Table Rental comes complete with table, dice, chips, dice grabbing stick, on-off puck. See our other popular casino game rentals such as Blackjack, Roulette, Poker and other authentic Vegas poker party rental equipment. 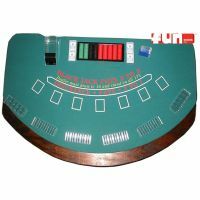 Fun Events Casino Game Roulette Table Rental comes complete with table, chips and supplies. 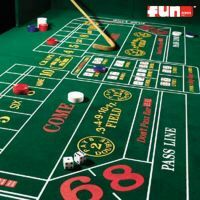 Popular addition for a Las Vegas style casino theme night such as Blackjack, Craps, Poker and other authentic Vegas style equipment.